I have listed a new property at 101 3278 HEATHER ST in Vancouver. Perfect Pied-a-terre! Lives like a townhouse with your own pirvate entrance. 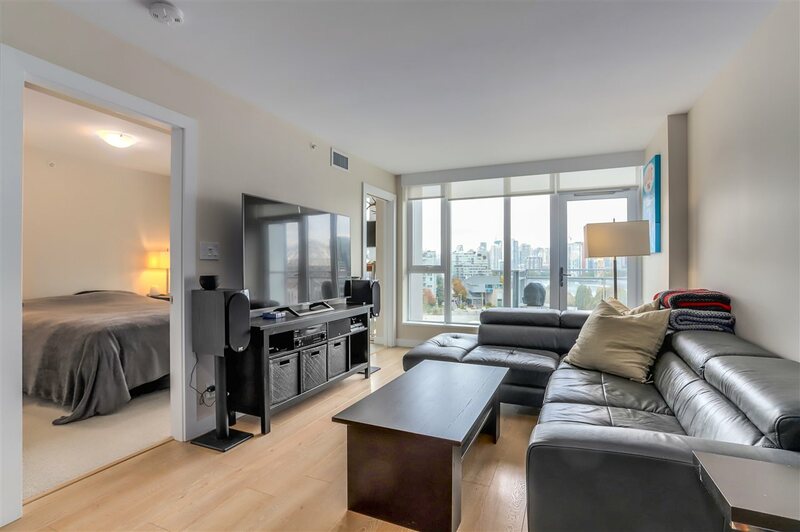 Charming 2 Bedroom and Den garden apartment in HEATHERSTONE. 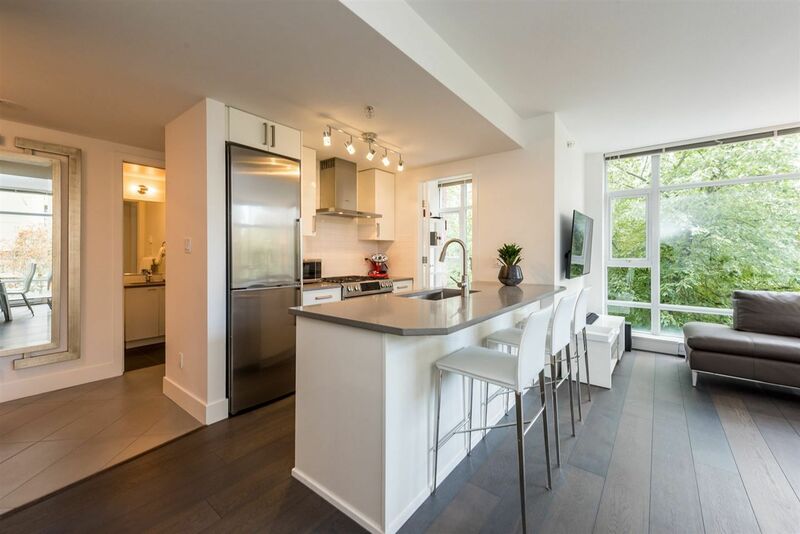 Centrally located on tree lined street, just a short stroll to the Shops and Restaurants of Cambie Village, Tennis Courts, Heather Park, Douglas Park, AND within WALKING distance to SKYTRAIN and minutes to downtown. Interior affords, Open Plan Living / Dining Room and Kitchen, Den, Spacious Master Bedroom, with walk-in closet and custom millwork. Second bedroom is ideal for Nursery or Guest bedroom. Easy to maintain hardwood flooring throughout, designer window coverings, and paint. Meticulously maintained by original owner, this home is move-in-ready. Comes with PARKING AND STORAGE.